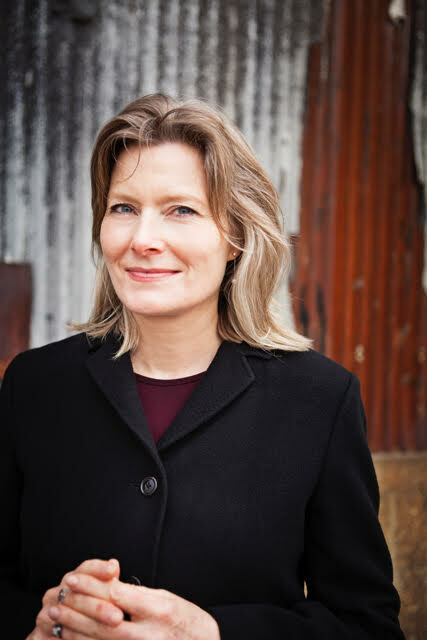 Jennifer Egan, Artist in Residence in the Department of English, is featured in The Daily Pennsylvanian's article, "Pulitzer-prize winning author Jennifer Egan will teach at Penn next semester." Egan is a 1985 College graduate and bestselling author. Her most recent novel Manhattan Beach has been selected as this year's Penn Winter Reading Project, and she won the Pulitzer Prize for her 2011 novel A Visit from the Goon Squad. Egan will be teaching English 086.001 "Self, Image, Community: Studies in Modern Fiction" this spring.